CEO of commerce marketing automation company Bronto, Joe Colopy, reveals his top four key tips brands can adopt to ensure their automated communication strategies are relevant, timely and produce the maximum ROI. Founded in the United States, Bronto helps over 1300 retailers and commerce-driven companies to deliver timely, relevant, data-driven digital marketing that fuels engagement throughout the customer lifecycle and drives more revenue. Throughout the years, the company has helped multi-channel merchants like Armani Exchange, online retailers such as bhcosmetics, brand manufactures such as Samsonite and more locally, driven revenue for Australian retailer, Culture Kings. “I’ve been doing this for a long time, so you can see certain trends emerging that make communication with your customers more effective and what works and what doesn’t work,” Colopy told CMO. At a high level, Colopy stresses a successful email communication line is all about being relevant and understanding when it comes to the customer, there is no one size fits all solution. Colopy stresses the importance of treating customers in a unique way and not to simply blast non-relevant information to them. One of the easiest and most effective strategies Colopy suggests is to use a pop-up functionality to encourage customers to sign-up to your newsletter as part of an overall attract and retain strategy. Having said that, Colopy says you can’t follow the engagement effectively with your customer unless you really know who they are. Adopt a multi-series engagement strategy. According to Colopy, when someone purchases an item from your site, or they sign up to receive additional offers, promotions or information through your website, people are just starting their customer life-cycle with you. “So instead of saying thank you, goodbye, it really is valuable to have a multi-series campaign where you’re engaging them in different ways,” he says. But not everyone gets the same message at the same time, he says, they get message at the relevant time when they start engaging with your brand. “It’s about welcoming them into your brand, which is extremely effective in keeping people engaged and ultimately, getting them to buy,” he says. One of the key ways to leverage automation to ensure customers convert is to closely monitor cart abandonment to help recover potentially lost sales, Colopy says. But Colopy stresses it’s important to react appropriately and not too hastily or brands could risk looking desperate for a sale, weird or creepy. 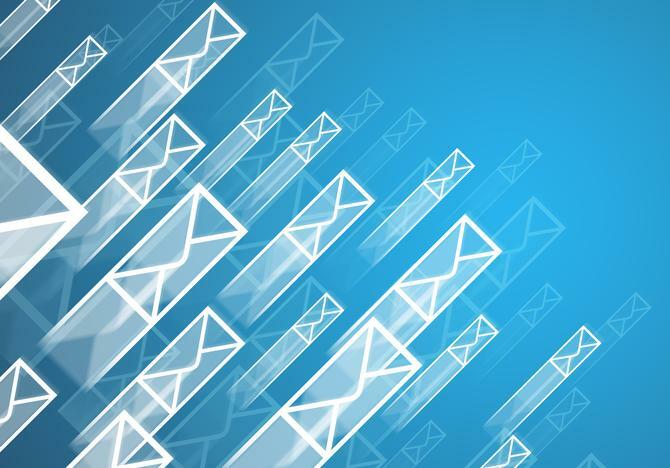 There are so many effective subtle ways to leverage email automation to aid cart recovery, Colopy says, with some brands telling you simply to buy whatever is exactly in your cart that you abandoned. Meanwhile other brands give you a gentle reminder saying hey, it looks like you left something in your cart.